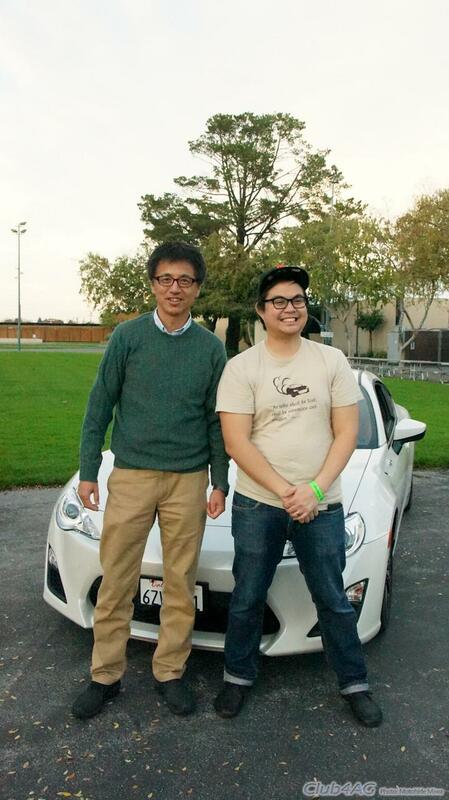 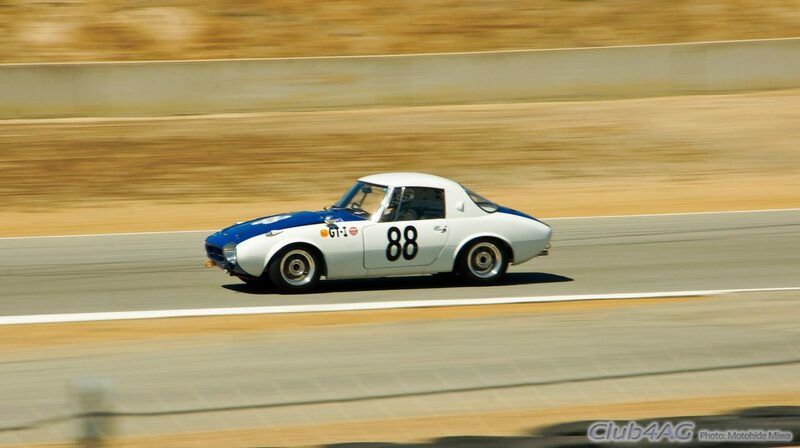 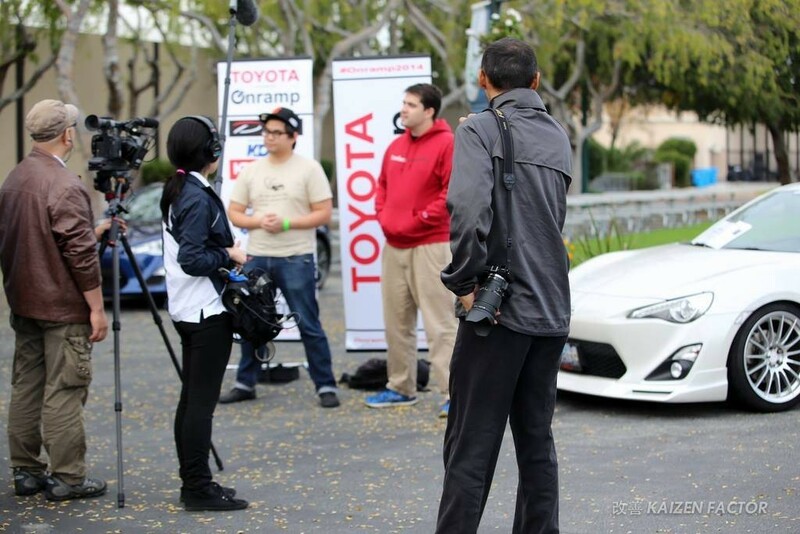 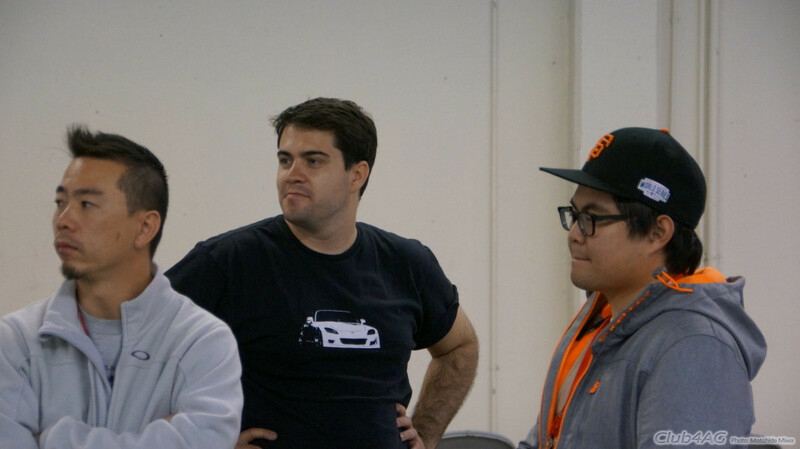 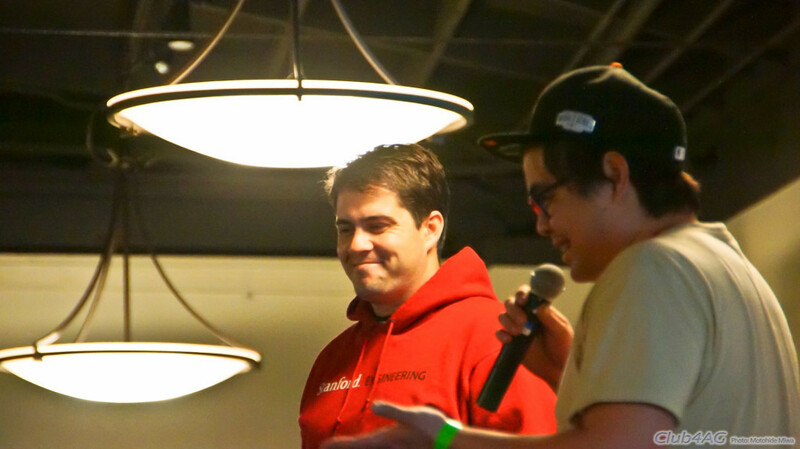 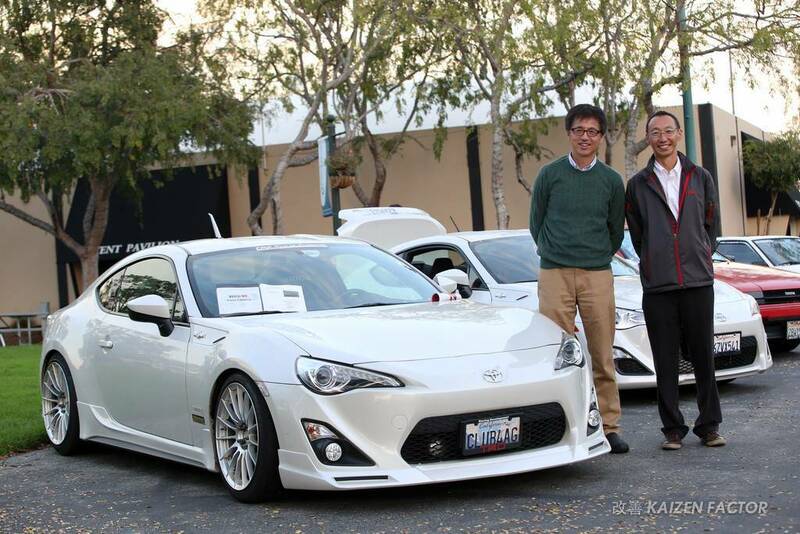 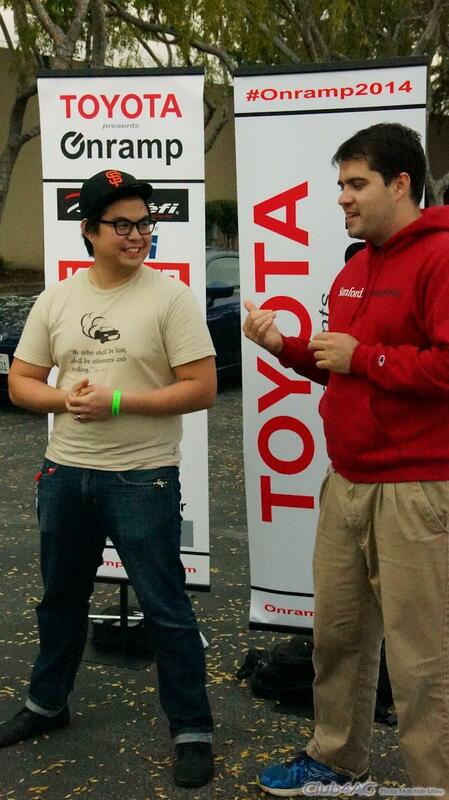 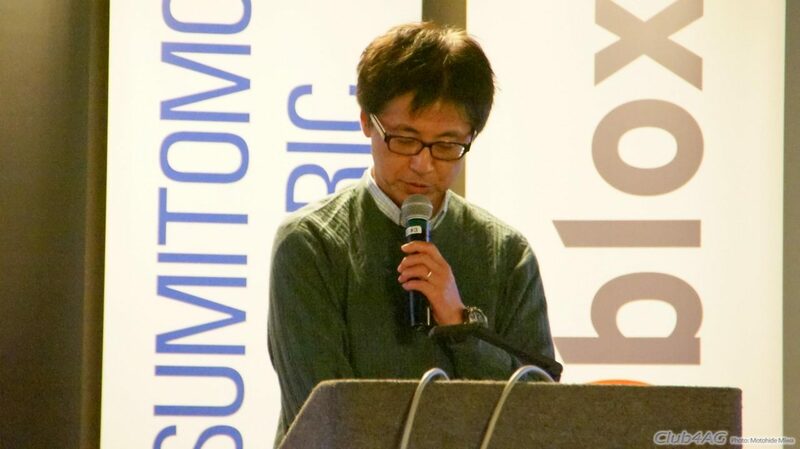 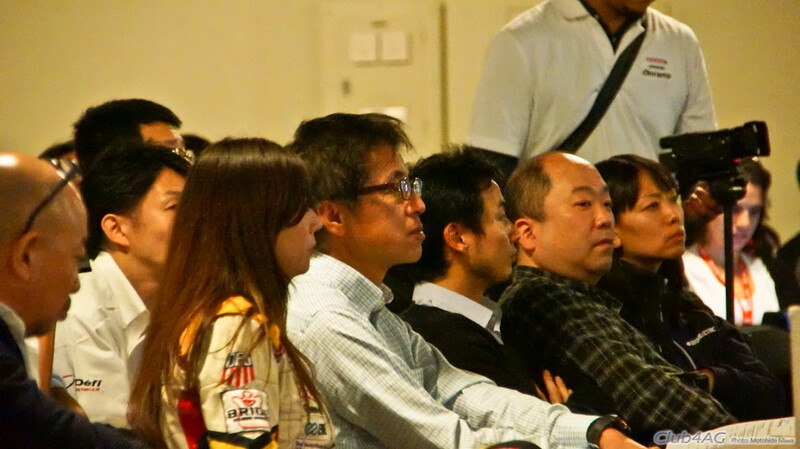 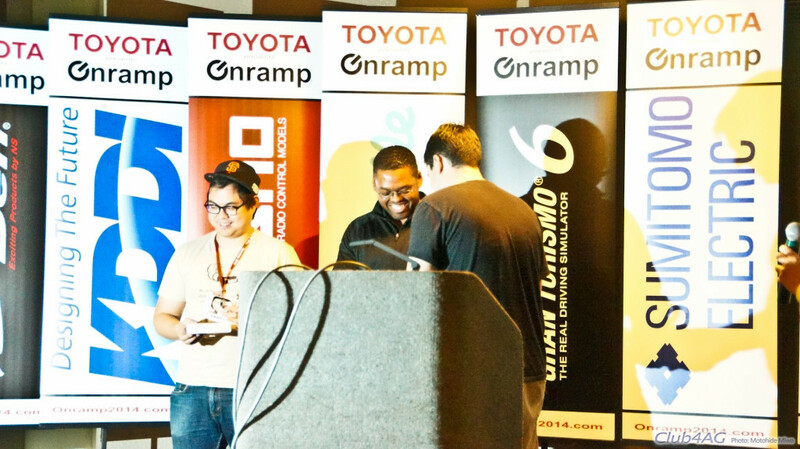 Home›AE86›OnRamp 2014, App Developer Challenge for the future of automobiles. 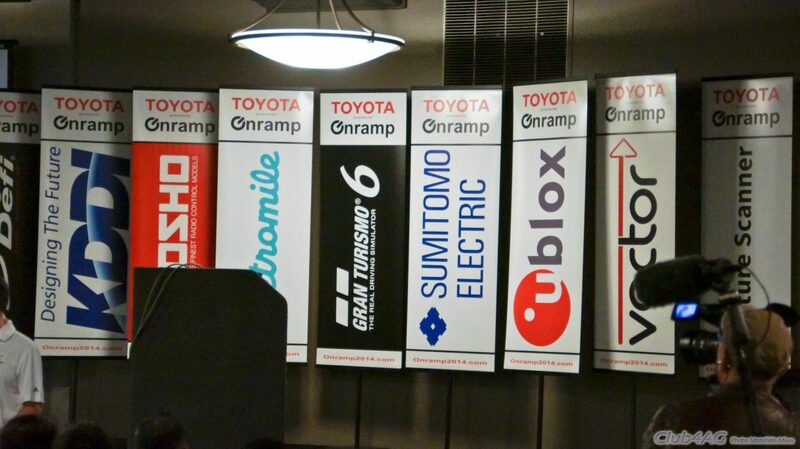 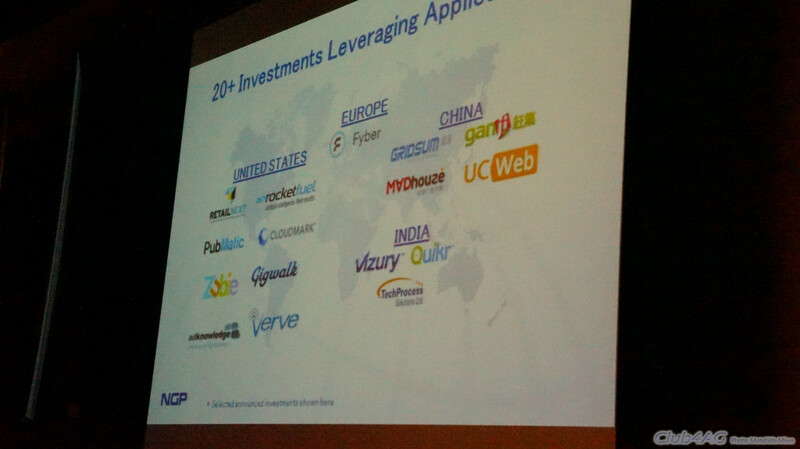 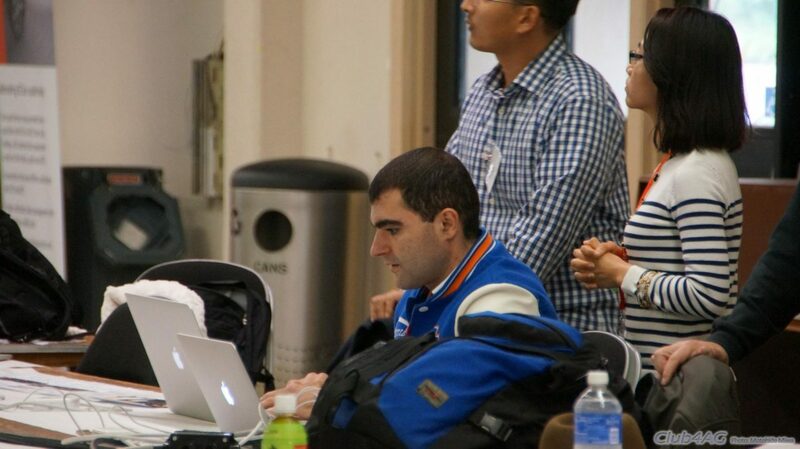 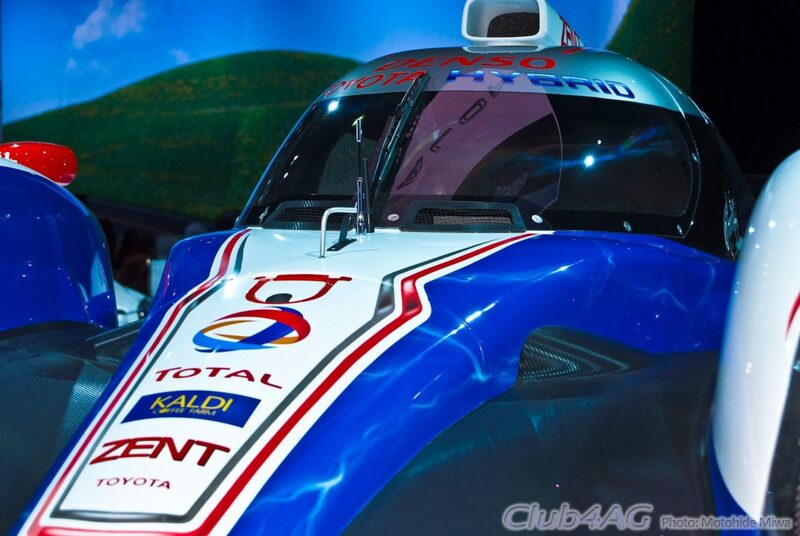 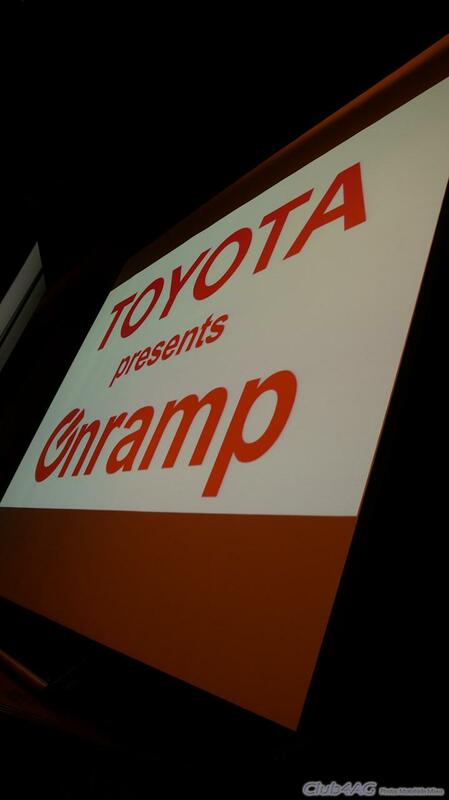 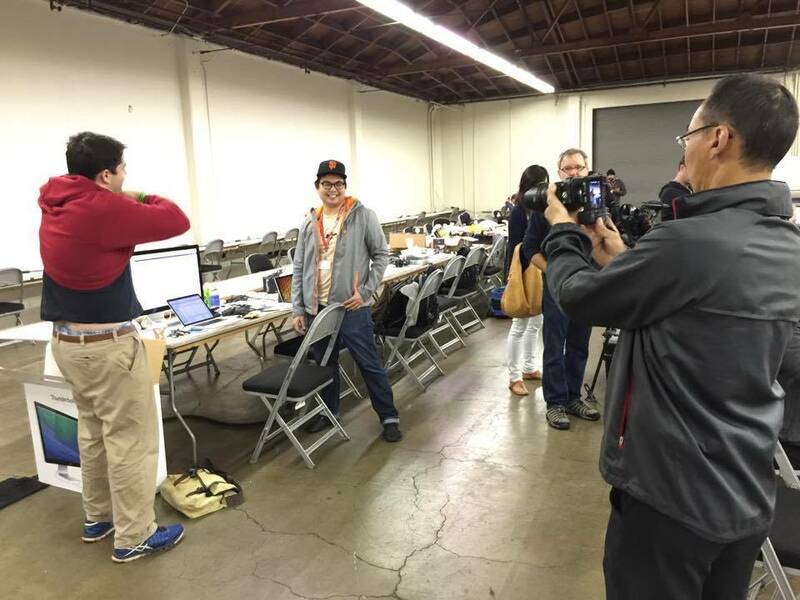 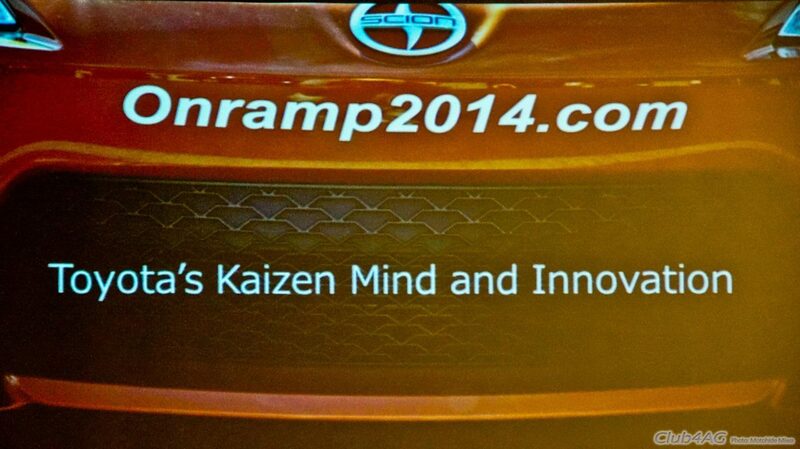 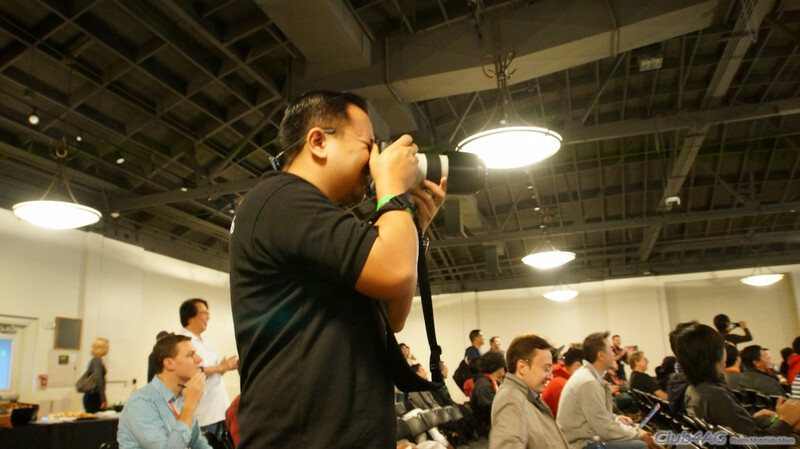 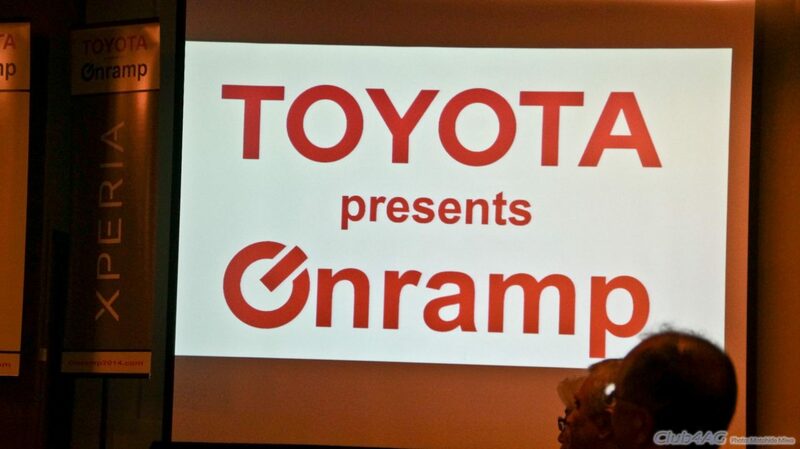 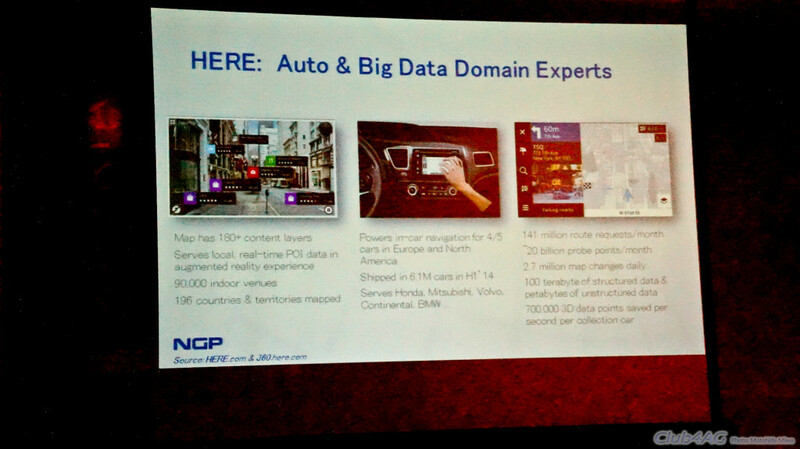 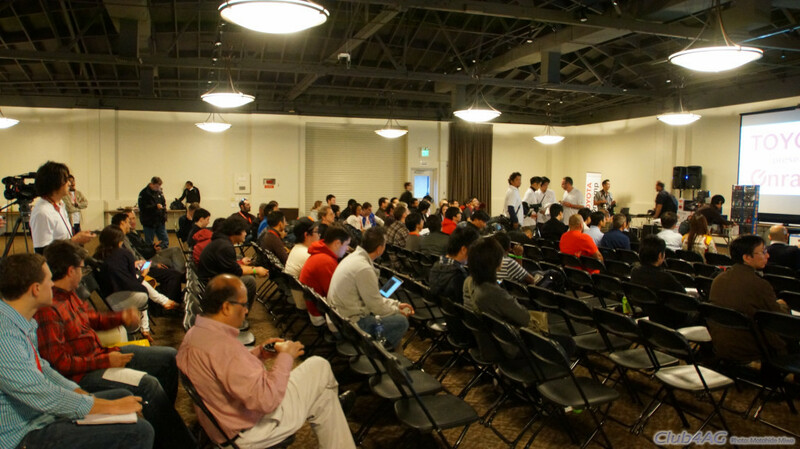 OnRamp 2014, App Developer Challenge for the future of automobiles. 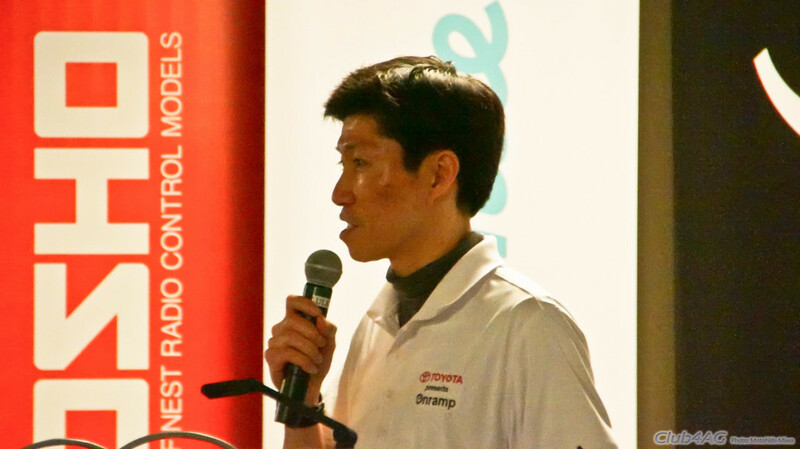 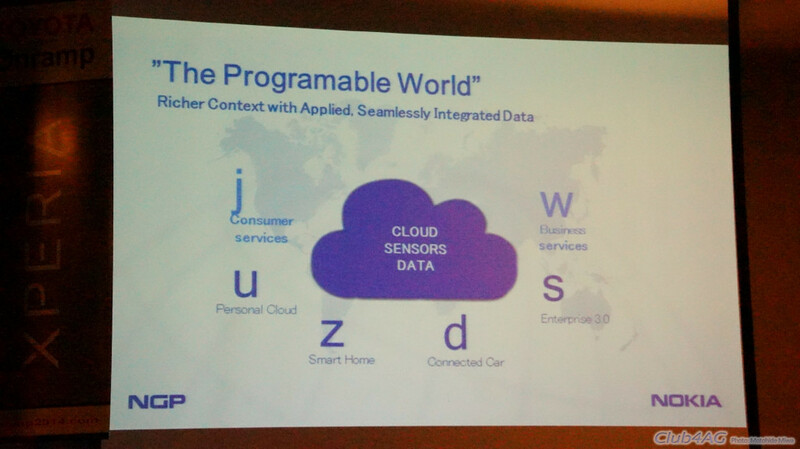 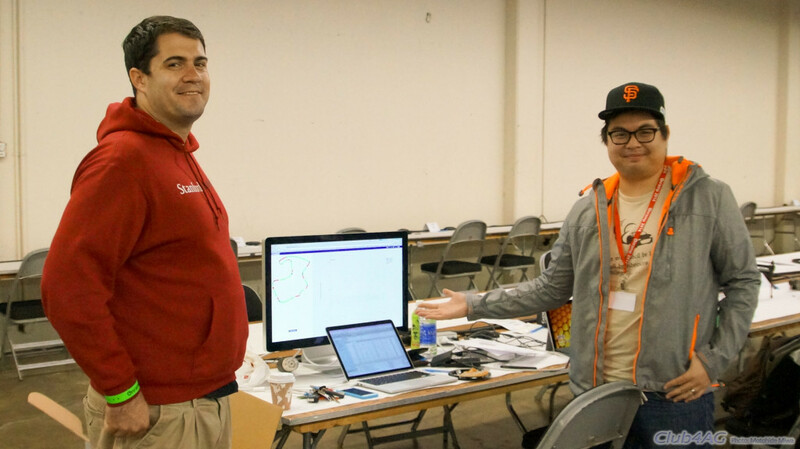 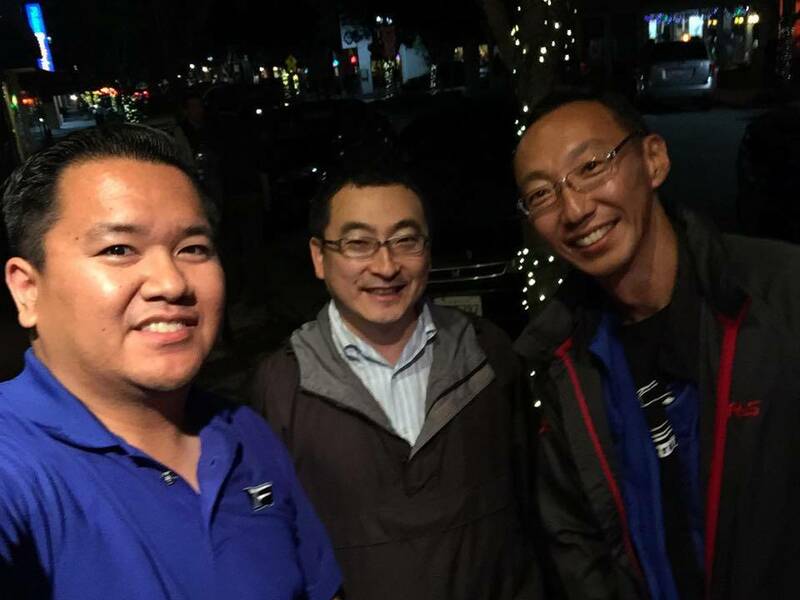 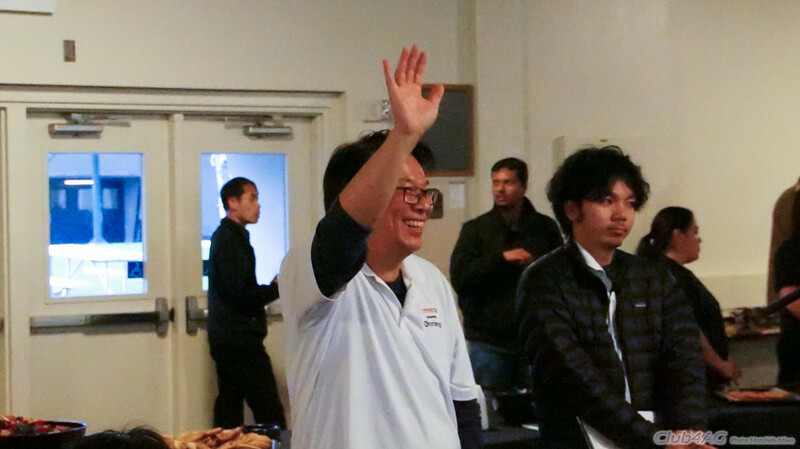 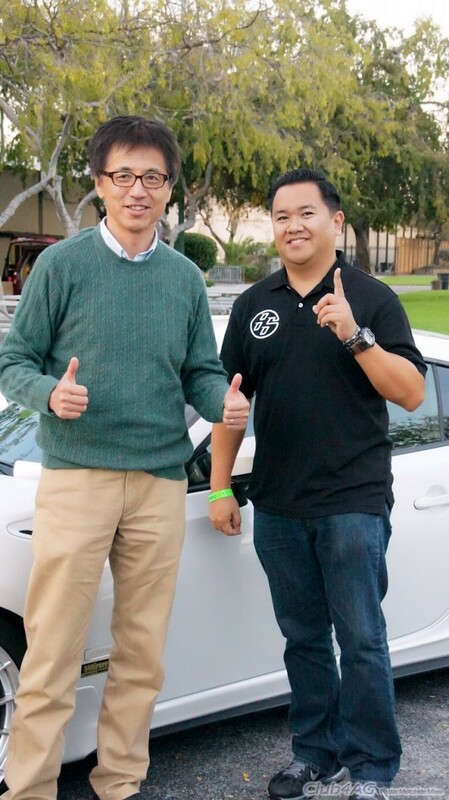 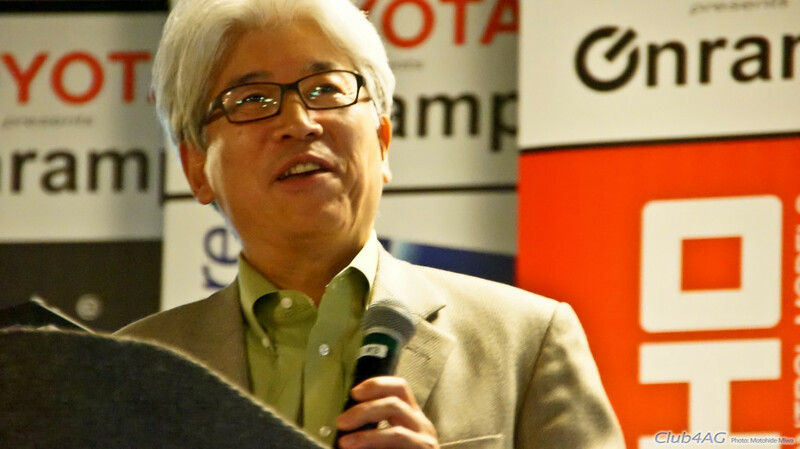 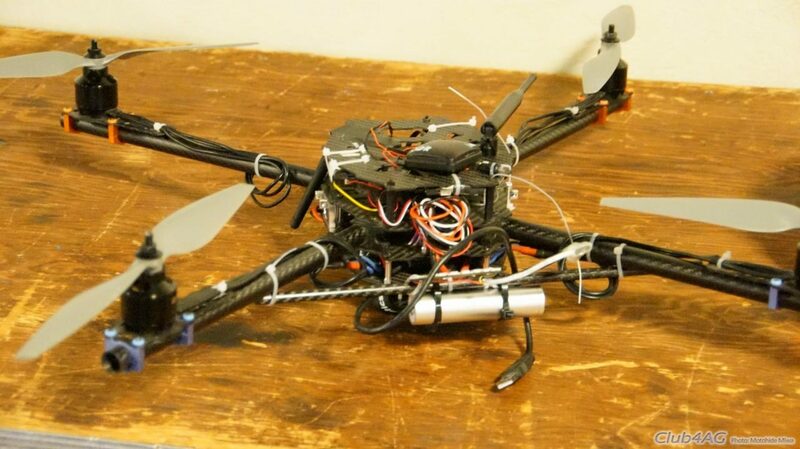 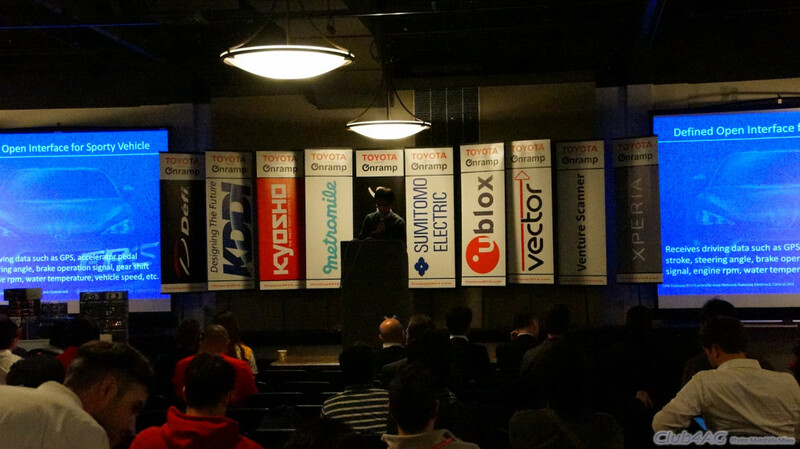 ON a mild rainy day in December of 2014, about 60 or so teams of app programmers took to the challenge for Toyota Motor Corporation, and several of their suppliers and collaborative firms. 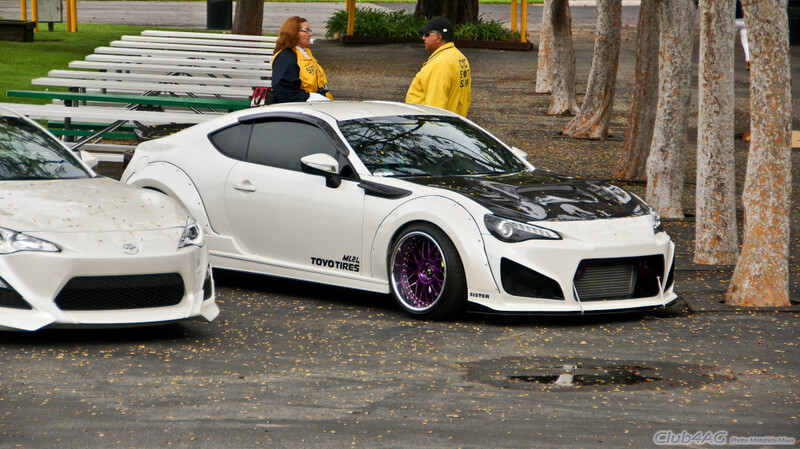 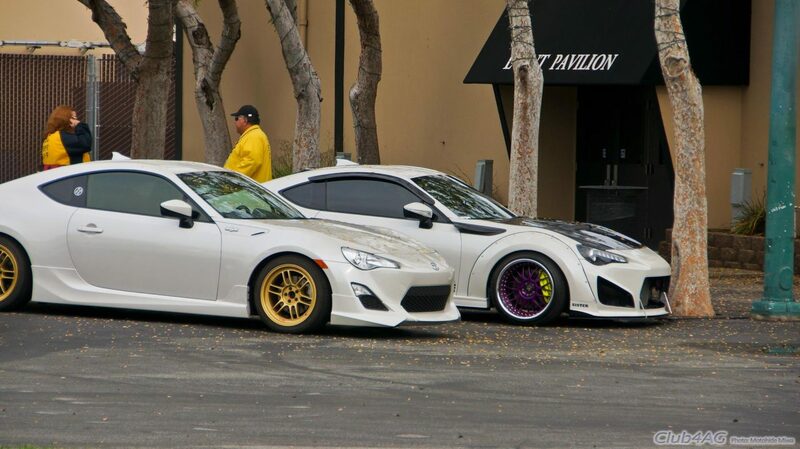 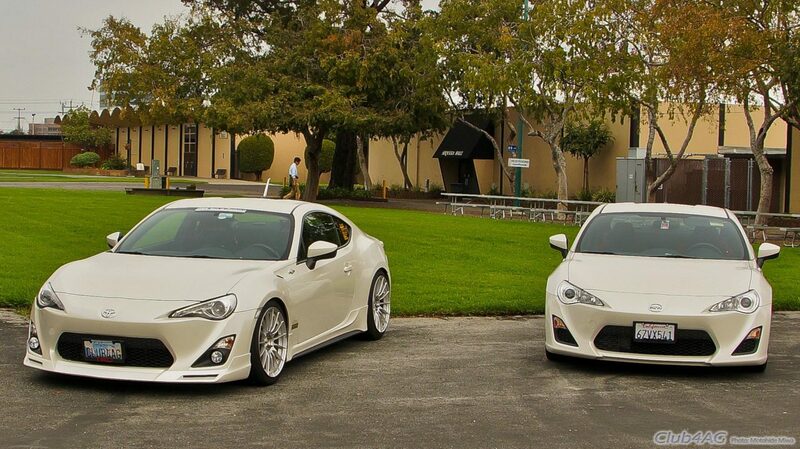 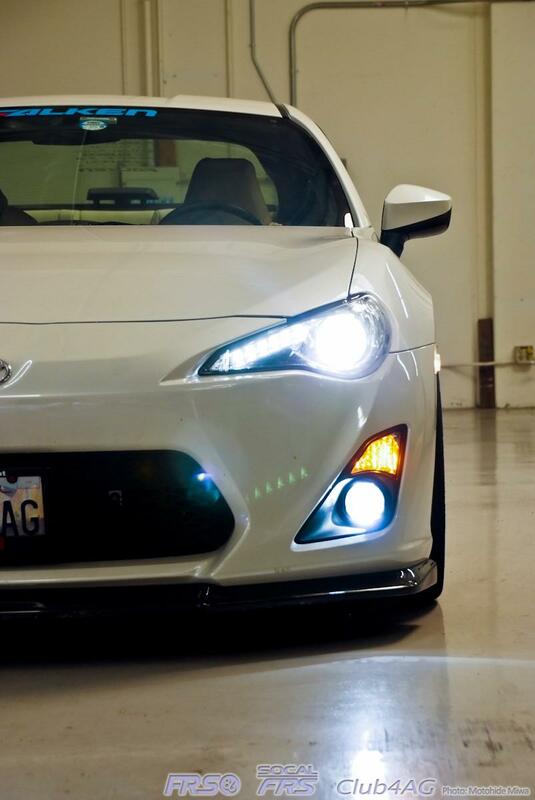 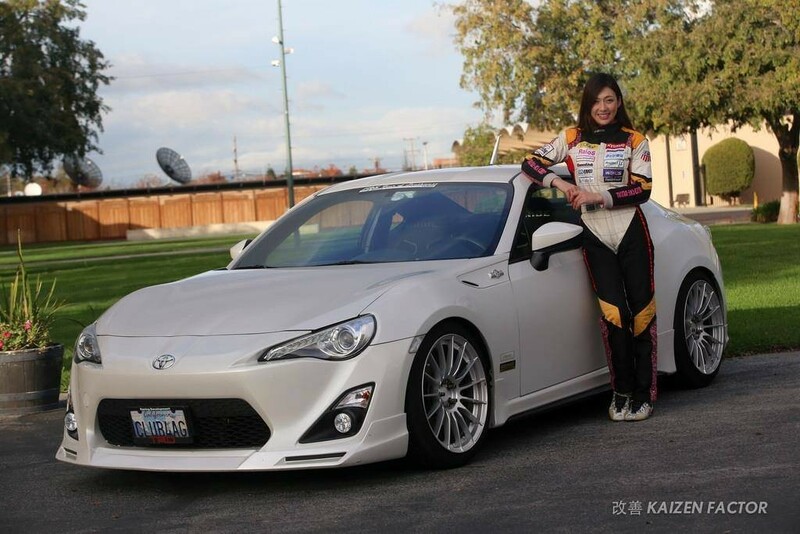 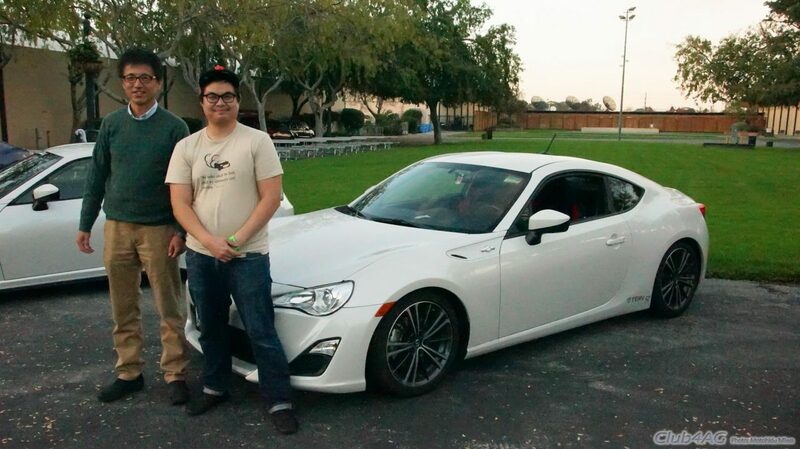 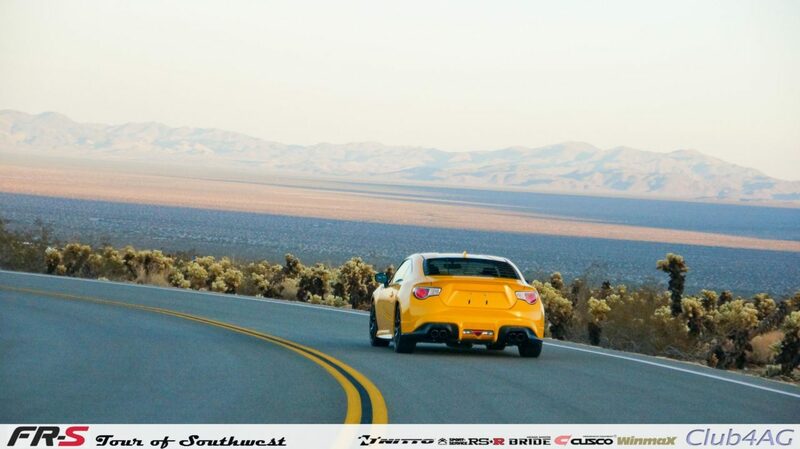 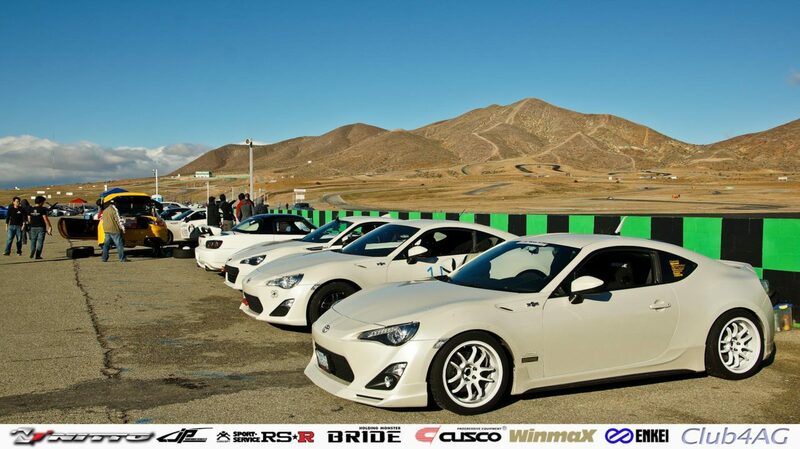 A challenge where the Scion FR-S (Toyota 86) developmental CAN-GATEWAY system output was used for food in what to make for a SmartPhone APP. The contenstants conjured in 24 hours time, a myriad of fun and useful tools and battled for the $10,000 Grand Prize. 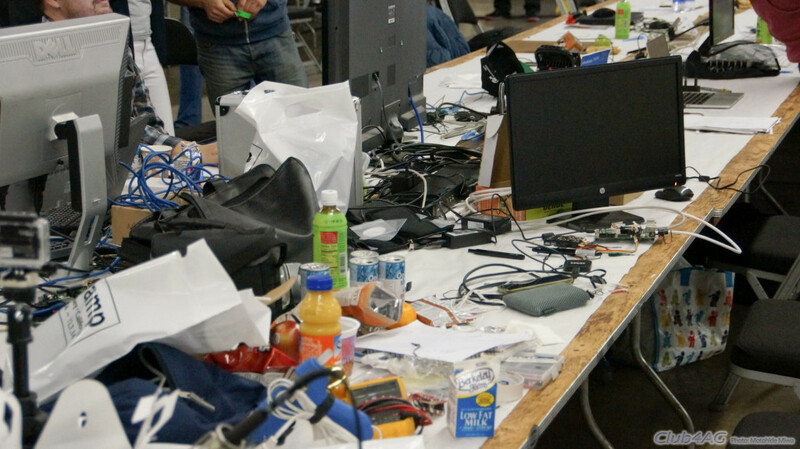 I've never seen so many talnted competition hackers in my life, doing so much amazing stuff in so little time, so much speed and imagination! 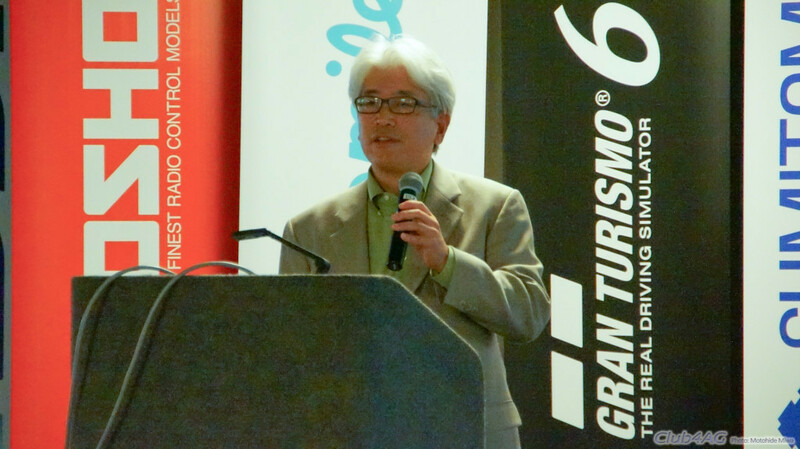 Chief Engineer Tada of TMC, the father of FR-S, and Japan's star 86 driverNanami Tsukamoto were there looking into the future of whom they may collaborate in making tomorrow's automobiles. 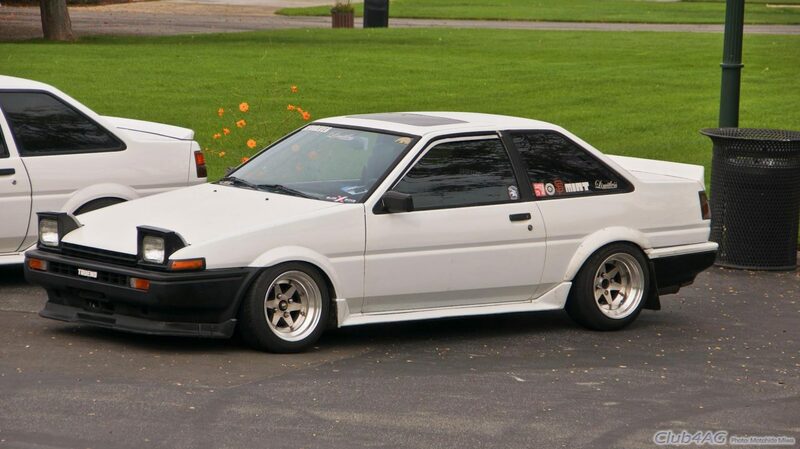 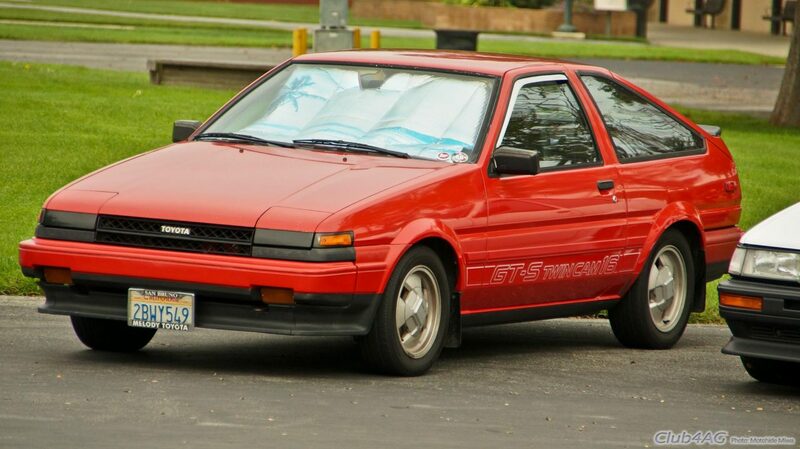 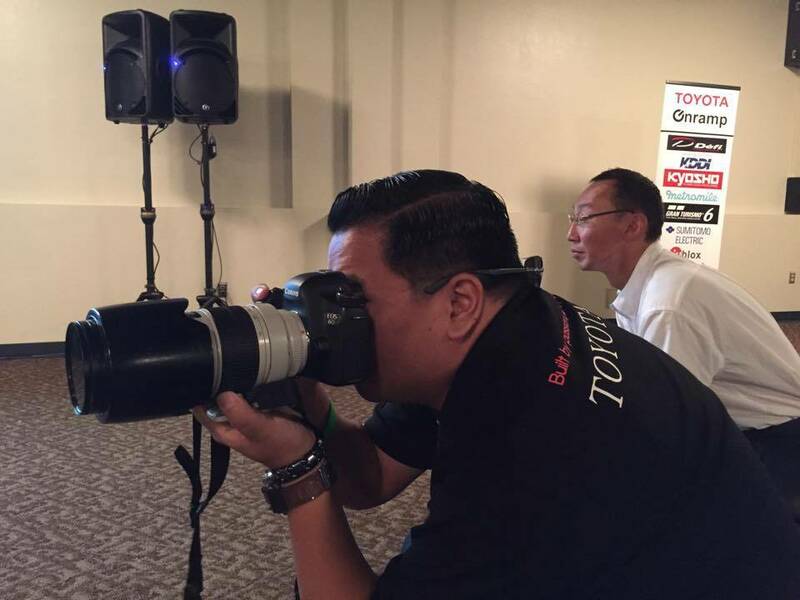 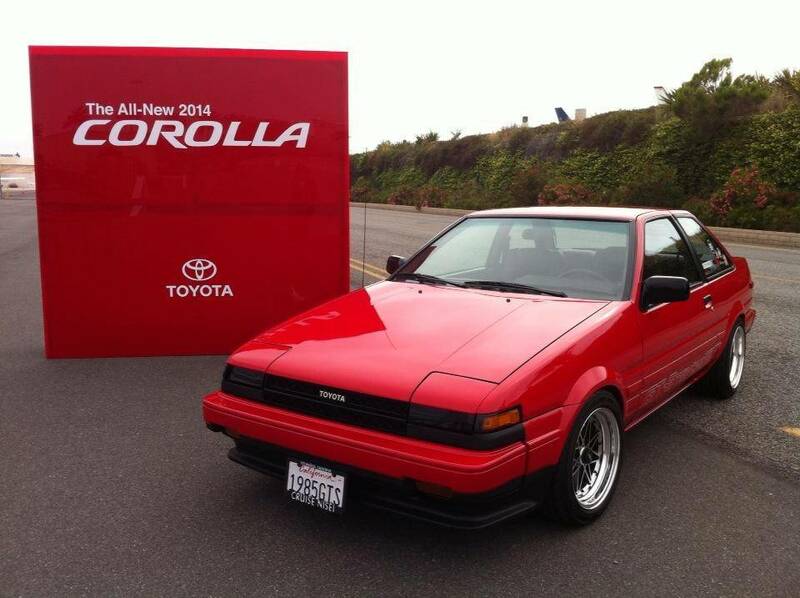 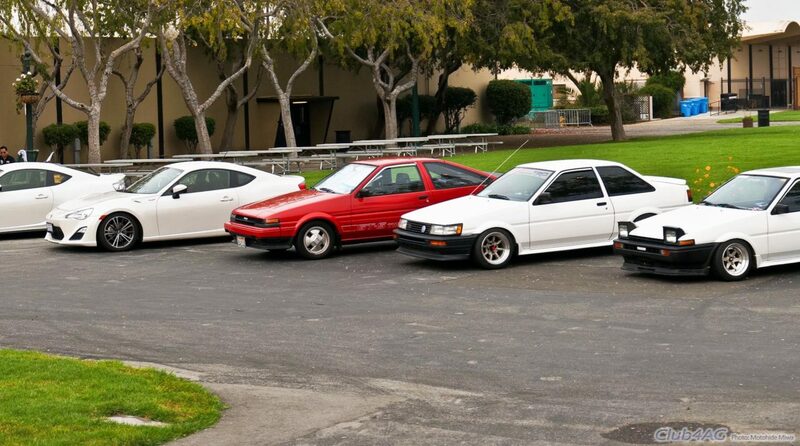 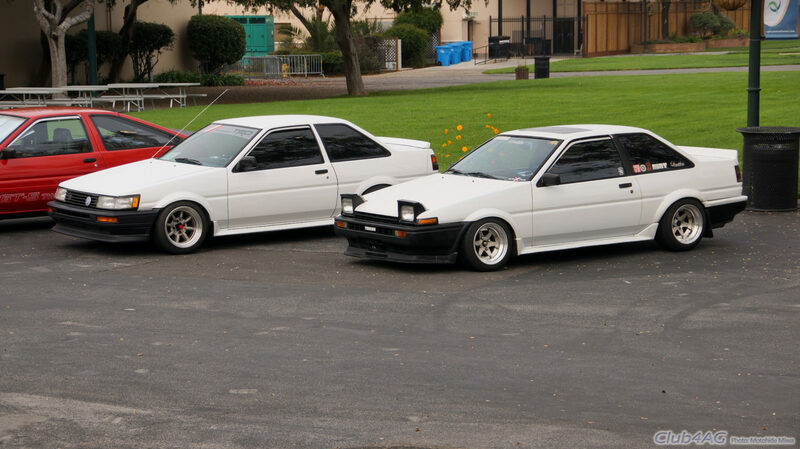 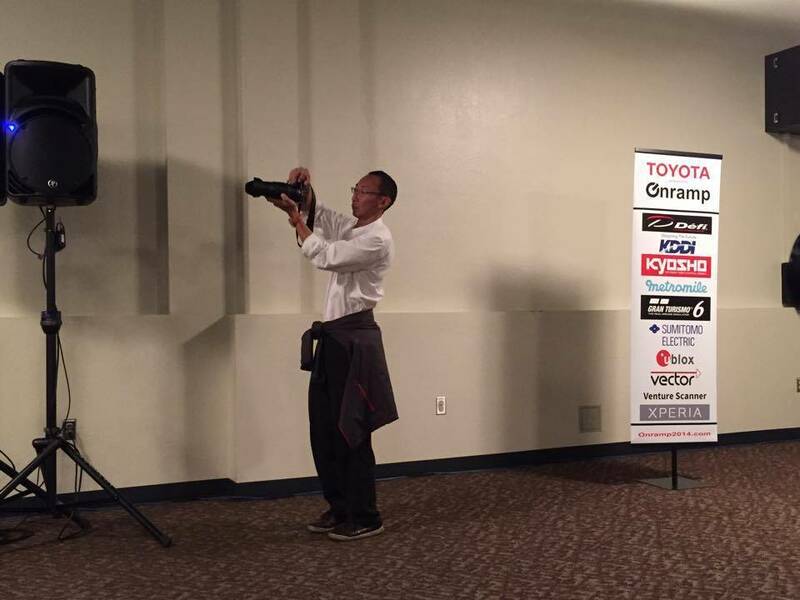 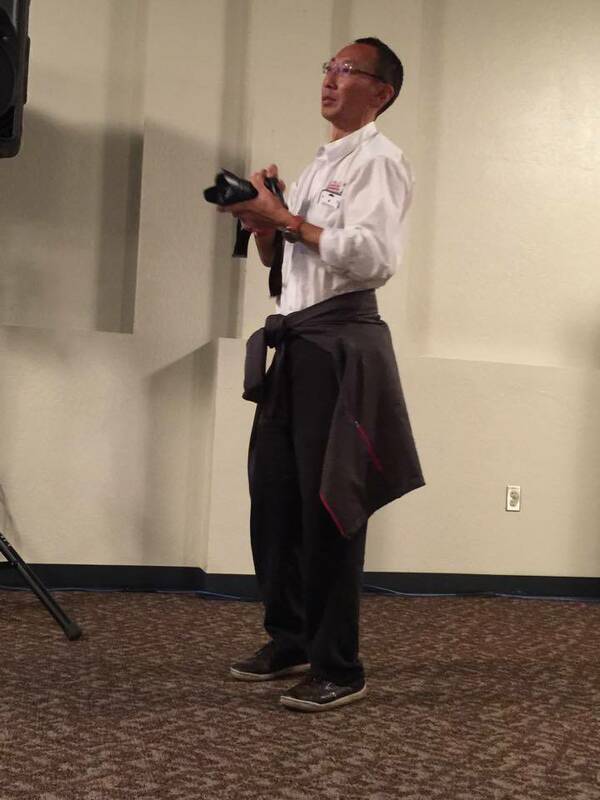 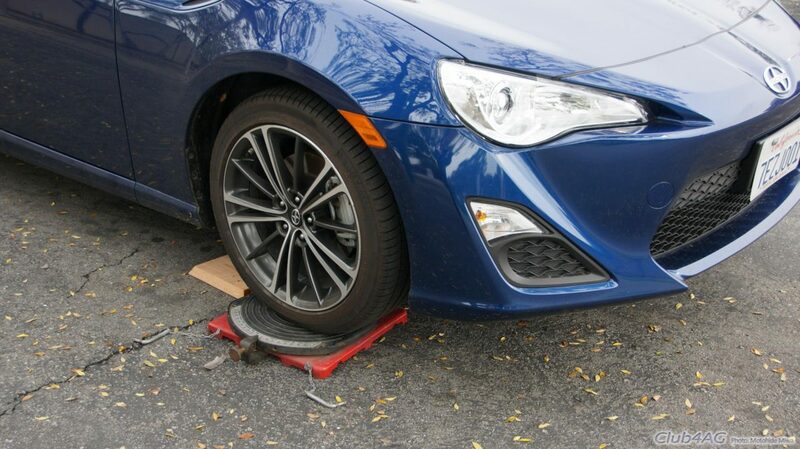 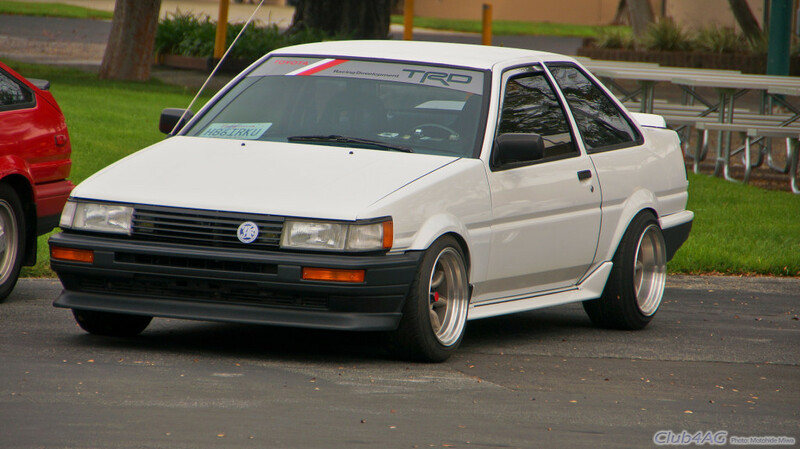 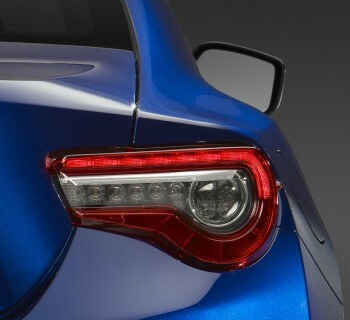 Launching the All-New 2014 Toyota Corolla, the epic "Corolla Elevated"
TECH: Corolla AE86 • Re: New Annex Coilovers or...Old faithful TRD Blues etc..